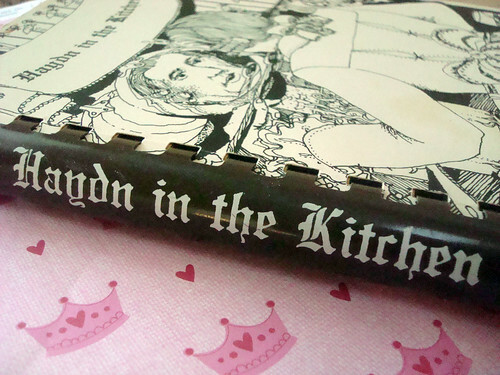 When it comes to cookbooks, are you attracted to the unusual ones? Well, you're not alone. I simply cannot pass by a rummage sale, secondhand store, or bookstore's dollar rack without checking out the unusual cookbooks they always seem to have. I've found a few great ones this way, including my personal fave, Cooking in WetLeather (a biker recipe book). 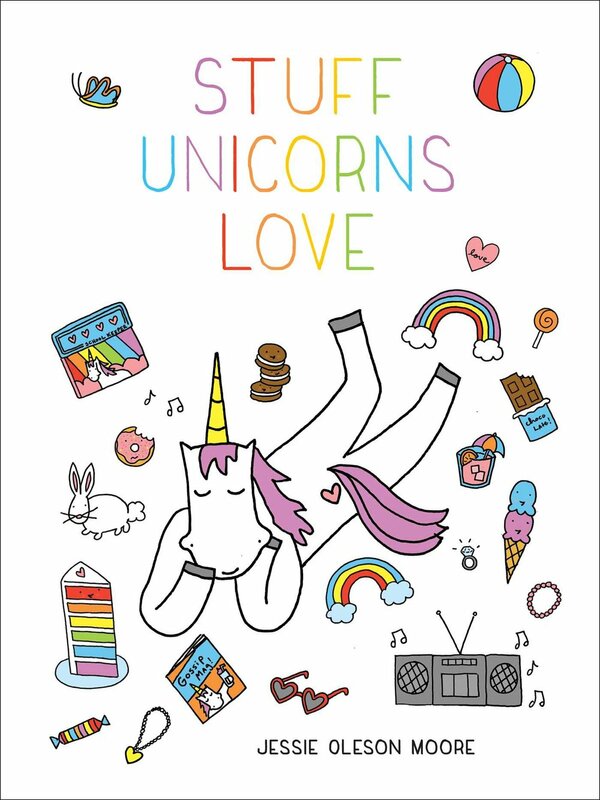 Yes, it exists. 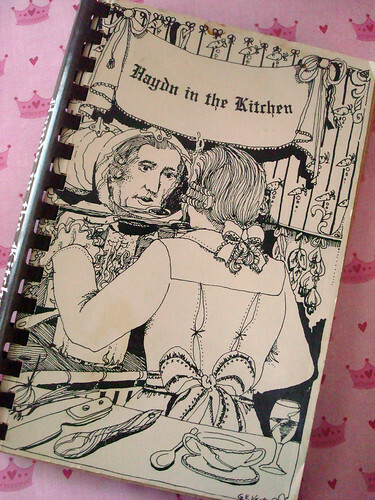 At a yard sale recently, I was purchasing a $10 sofa and this book caught my eye: Haydn in the Kitchen. Since I was already shelling out for the sofa, they gave it to me for free. Score! As it turns out, this recipe book was put together by the Denver Symphony Guild to benefit the orchestra. Unfortunately, the recipes have little to do with famous composers, and the only way that they incorporated music was to call the chapters things like "Symphonic Variations", "Finales", and "Intermezzi". 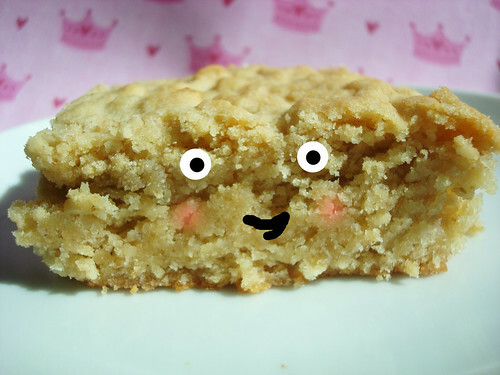 Nestled in the Intermezzi chapter was a recipe for Peanut Butter Oatmeal Bars. I made a few changes to the recipe, one of which was using honey peanut butter, and then I added banana. Oh my, were they ever good. 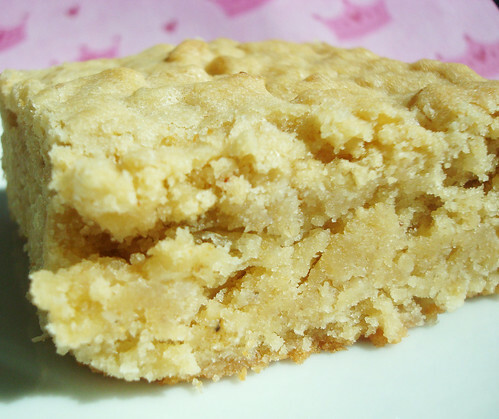 Sort of in the blondie family, but with a much more mellow, rounded flavor. The rich peanut butter with the golden, sunshine-y honey. The moist and gooey banana bits. The vaguely healthy tasting oats, adding a nice nuttiness. The slightly caramel-y taste from the brown sugar. All in a fairly dense bar cookie. They're very, very good. They certainly disappeared quickly in my house. Bet they'll disappear faster than a symphonic overture (is that a thing?) in yours, too. Makes 16 - printable version here. Cream the sugars, butter, and peanut butter until smooth (or as smooth as the chunky peanut butter will get). Mix in the egg, milk, and vanilla. 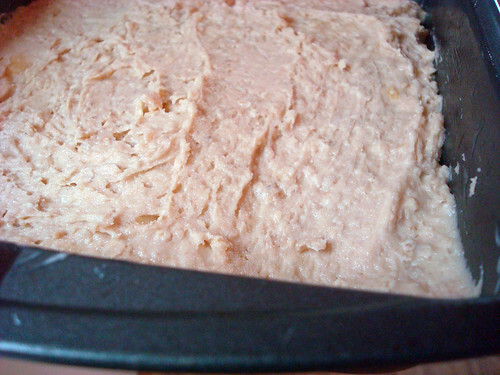 Scrape down the sides of the bowl occasionally to ensure that they're mixed fully. Stir in the rest of the ingredients all together, until combined. Spread in your prepared 8x8-inch pan. Bake for 30-40 minutes or until golden on top and a tester inserted in the center comes out clean. Let cool in the pan, then slice into squares. These bars keep well for 3 to 4 days, well wrapped.